Edgar F. Beckham came to Wesleyan from Hartford in 1951. As most students did, he and classmate David C. Morris ’55 pledged with fraternities, but they were both blackballed. The two fraternities withdrew from their national organizations rather than have racial discrimination imposed on them. 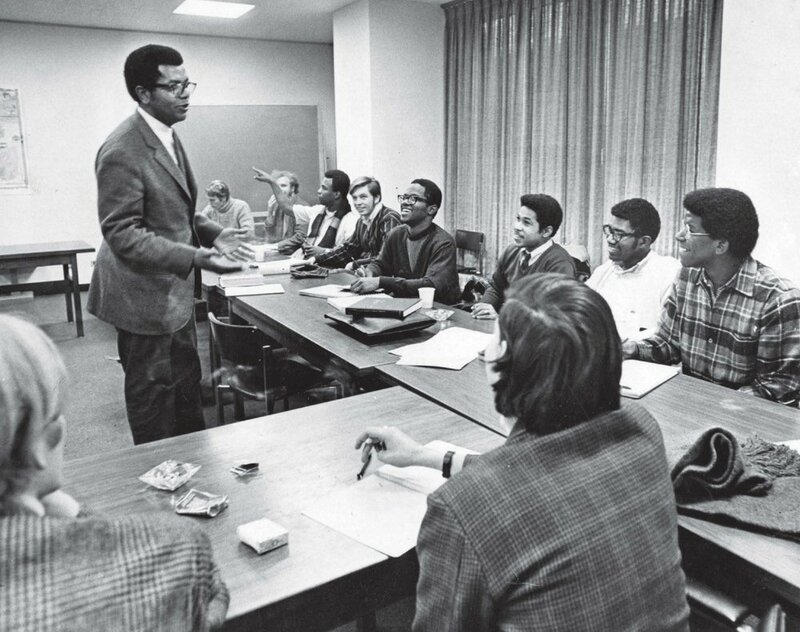 In 1961, he returned to Wesleyan as an instructor in German and the university’s first African American faculty member. 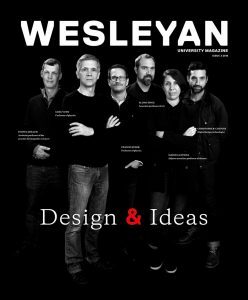 He joined the administration as associate provost, and in 1973, was promoted to dean of the college, the position he held until leaving Wesleyan for the Ford Foundation in 1990. He served the university in myriad ways, including co-director of the Wesleyan/NAACP Tutorial Program and working with Wesleyan Upward Bound, and he was a member of numerous town, regional, and national committees and boards of directors.